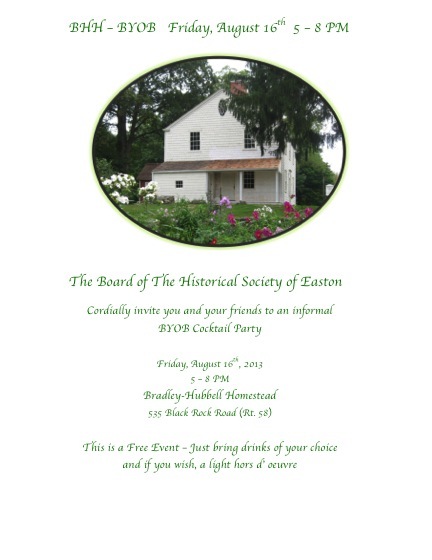 We had a great turnout with almost 40 people and a fine time at the July event despite the 90 degree weather. This Friday promises to bring us lovely weather. 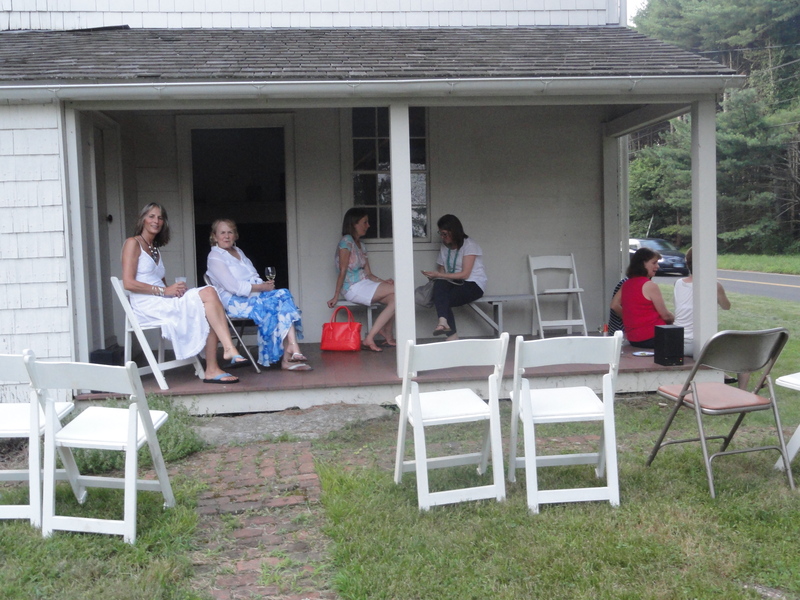 Here’s a photo of some of the folks enjoying the porch with a gorgeous view of the reservoir.